A court took his side in the dispute. 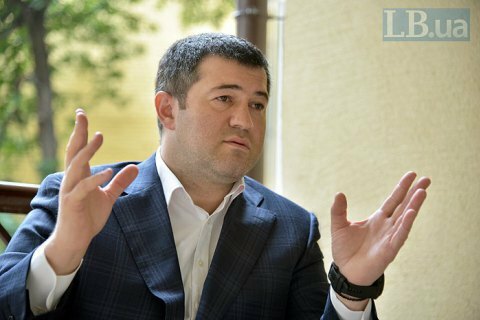 Kyiv's district administrative court has reinstated Roman Nasirov as head of the State Fiscal Service of Ukraine, an LB.ua correspondent has reported. Thus, the court found that his suspension in March 2017 and dismissal on 31 January 2018 were illegal. Nasirov was dismissed on 31 January after he was found to hold British citizenship. In mid-February, he contested his dismissal. He is also suspected of abuse of office (Article 364 Part 2 of the Criminal Code) and forgery (Article 366 Part 1).